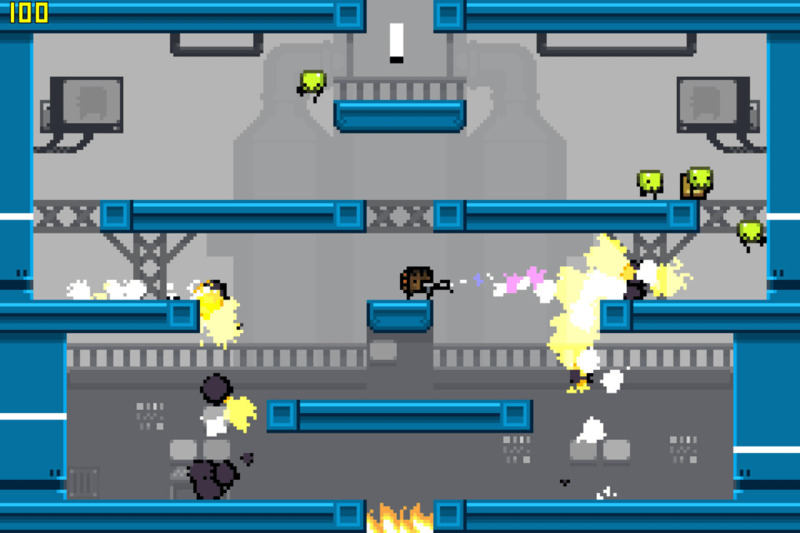 Super Crate Box is a retro-styled indie game that aims to take you back to what was best about arcades back in the day. 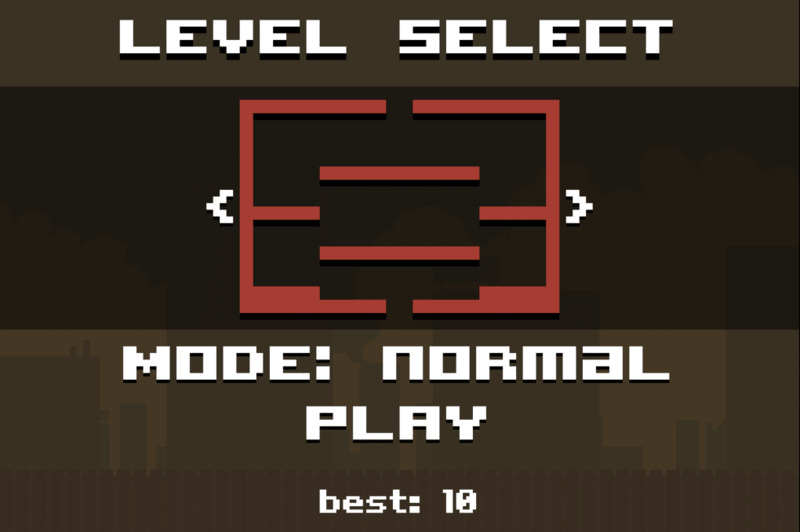 It's fast, endless, and urges you to play again to beat that high score. Your goals in Super Crate Box are to not get killed, and to collect as many weapon crates as you can before that inevitably happens. 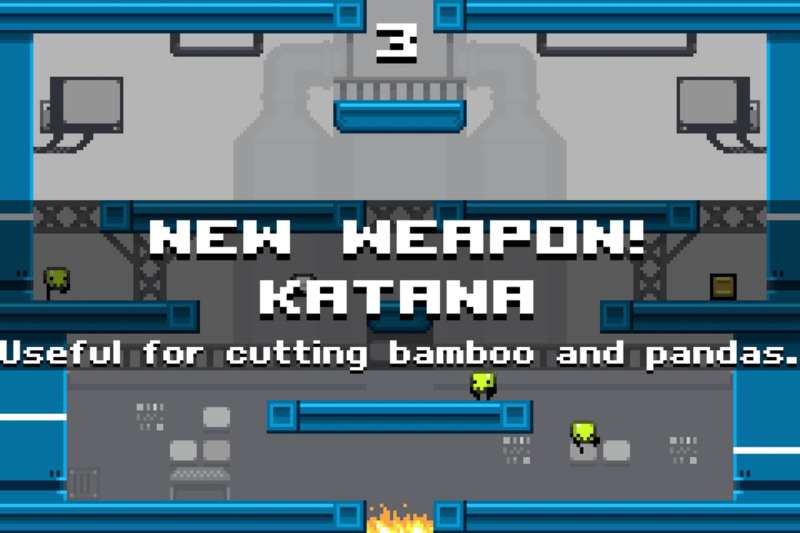 The more crates you collect the more weapons, levels and playable characters you will unlock. Weapons can't be chosen - you get whatever the crate gives you. 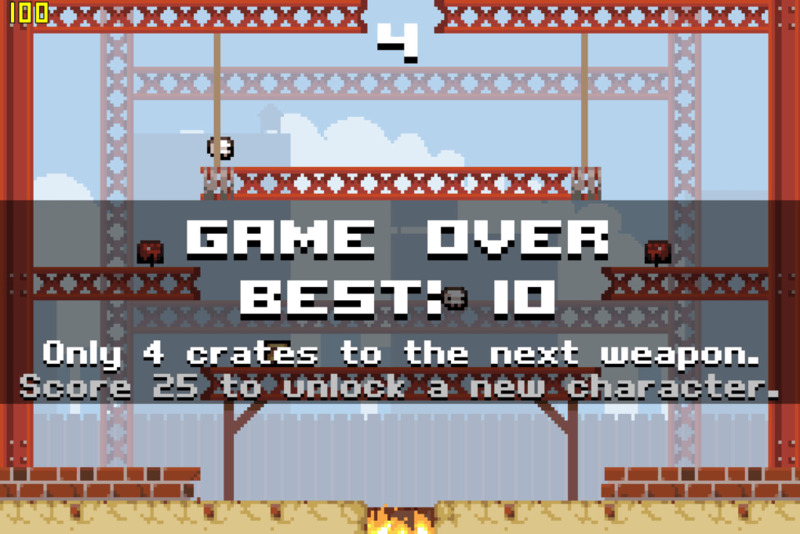 Super Crate Box gets really frantic, and it's tough to survive when the game serves you one of the weaker weapons. You die the instant you touch an enemy, so games can be quite short. However, it's really moreish. 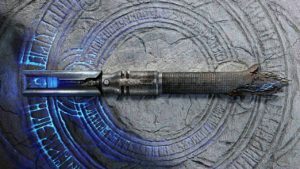 The weapons you unlock, for instance, are brilliant. 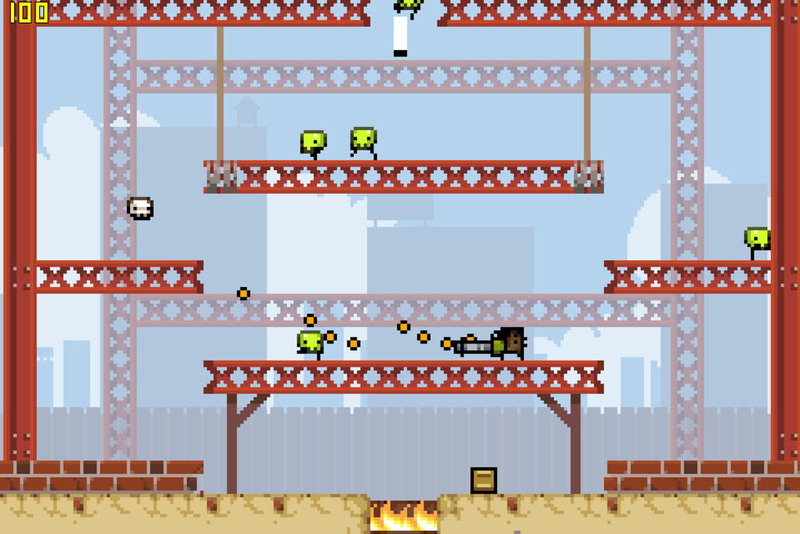 Super Crate Box's mini-gun is one of the most over-the-top guns you'll see in a video game, and is great (noisy) fun. 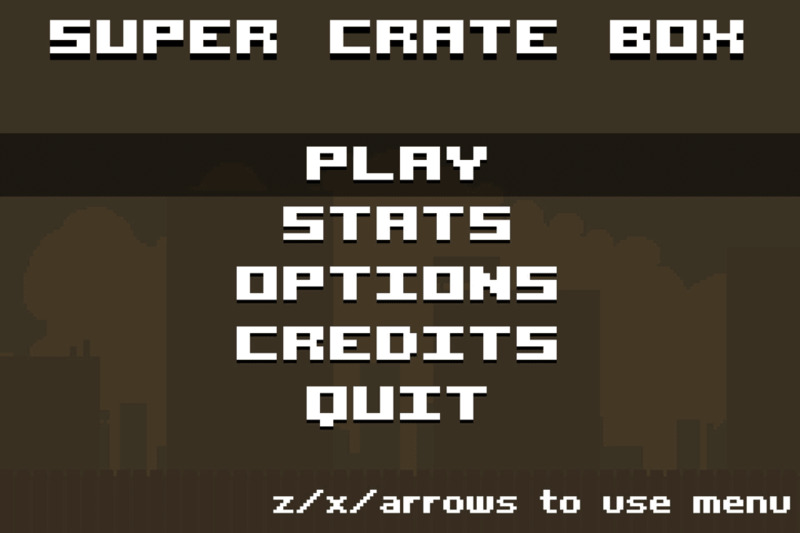 Super Crate Box achieves its aim of making a compelling game that's fast paced, exciting and cool. 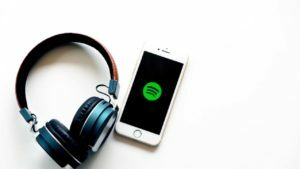 The great chip-tune soundtrack is the icing on this retro cake.